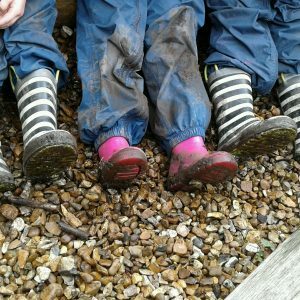 At Little Achievers Nurseries we do things differently! Come and have a look! At Little Achievers Nurseries we do things differently! Come and have a look! 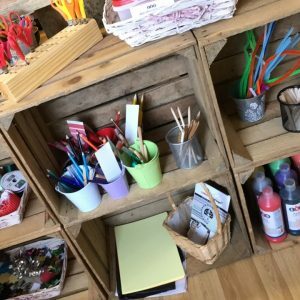 We draw our inspirations from the Reggio Emilia Pre-Schools of Northern Italy and the work of their educationalists such as Malaguzzi, which are world famous for delivering the very best early years education and childcare. 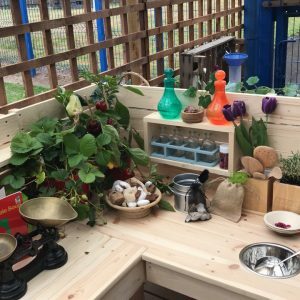 We also turn to the Scandinavian Forest School Nurseries, who are world known for their outdoor work with young children and for providing beautiful Hygge interiors. 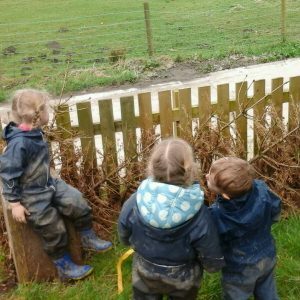 Children are able to develop their curiosity and learning by exploring lots of beautiful, natural and often purpose built resources. When children become fully involved, concentrate and keep trying they will enjoy achieving what they set out to do. Children have their own ideas and our nursery team can support these and challenge further which facilitates the children to make links and choose their own way of doing initiative. Our Lead Professionals are all experienced and highly qualified childcare specialists and their support is provided throughout the nursery community. listen to children and help them to test out their theories and new learning. help the children to reach their potential by assisting them, supporting them and offer challenge along the way.